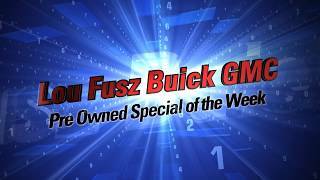 Check out the Lou Fusz Buick Pre Owned Special of the Week with Brittany Wynn. 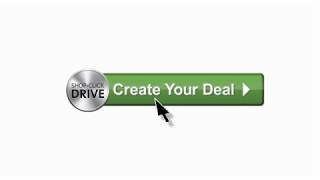 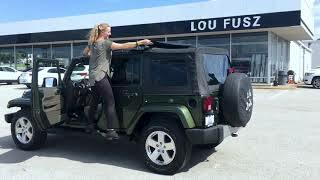 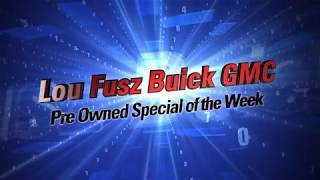 ">Check out the Lou Fusz Buick Pre Owned Special of the Week with Brittany Wynn. 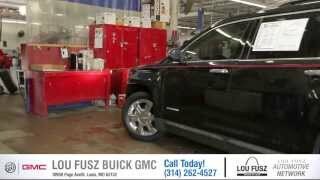 Check out the Lou Fusz Buick Pre Owned Special of the Week. 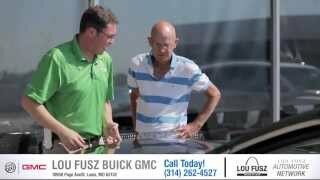 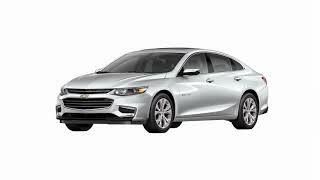 ">Check out the Lou Fusz Buick Pre Owned Special of the Week.